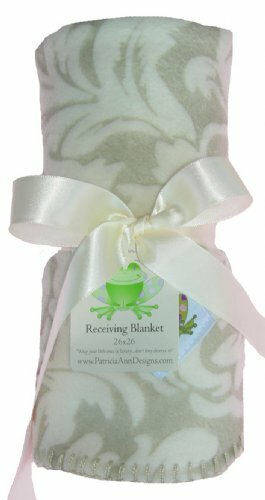 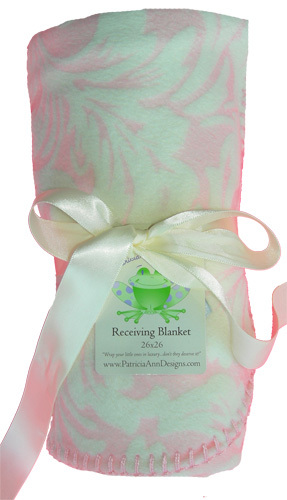 Welcome your newborn baby into the world in a magnificently soft and chic Patricia Ann Design`s Receiving Blanket. 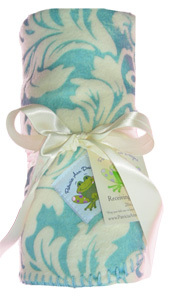 This blanket is the perfect size for a newborn and works wonderfully as a swaddle or wrapping blanket!! This darling blanket is exclusive to our double sided Minky Fleur design adorned with a classic & chic ‘blanket stitch’. 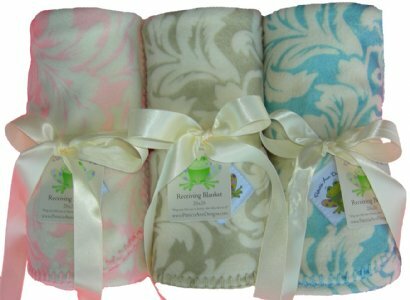 Enjoy the treat of a luxury blanket at a fabulous price and let your precious bundle feel like royalty!